Sacred Heart School is more than just a school. 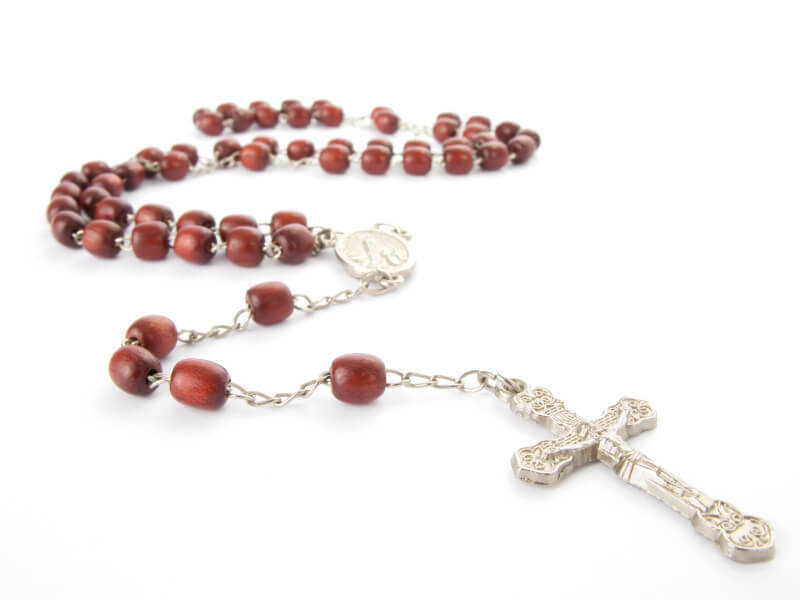 They offer small class size, sacramental preparation, effective discipline with a Christian focus, and an experienced, state-certified staff. They also have high academic expectations with a close partnership between the teachers and parents. This is a caring, family oriented environment, faith based education for your child. Your child is treated special, as a unique individual created by God. Sacred Heart School has many affordable tuition options, including the SHS Tuition Scholarship, the Diocese of Marquette Tuition Scholarship, the Kremer Foundation Grant and SMART Tuition Management to help with tuition costs. Discounts may also be available for families with multiple children attending SHS and families that are members of the Sacred Heart Parish of L’Anse, Saint Ann Parish of Baraga, Holy Name of Jesus/St. Kateri Tekakwitha Parish of Assinins, or KBIC tribal members. What parents are saying about Sacred Heart School! 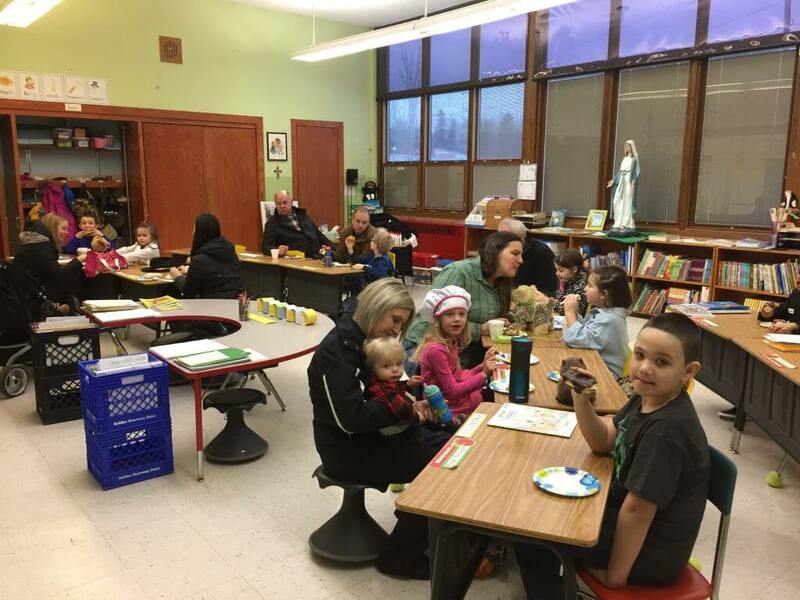 Pastries with Parents during Catholic Schools Week.